Did you know that your forklift tires last longer than you might think? 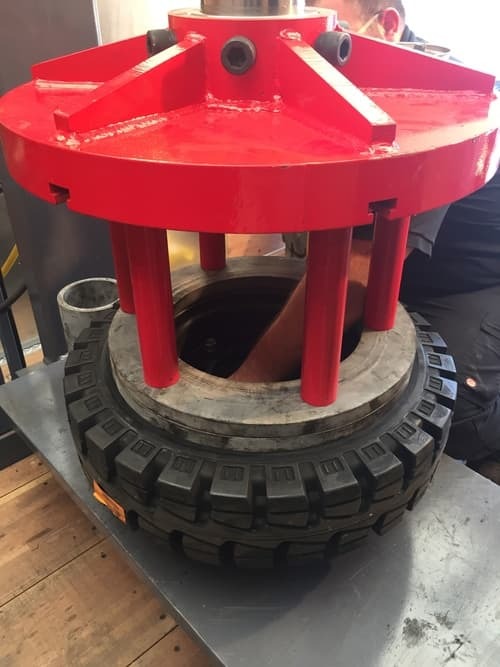 Traction Industrial Tire has the equipment and skilled technicians to determine future maintenance recommendations and how long your forklift tires have left to live before purchasing new ones. Our inspections, or fleet surveys, include: tire sizes, tire brands being used, the damage to the tire and the wear/life of the tire. 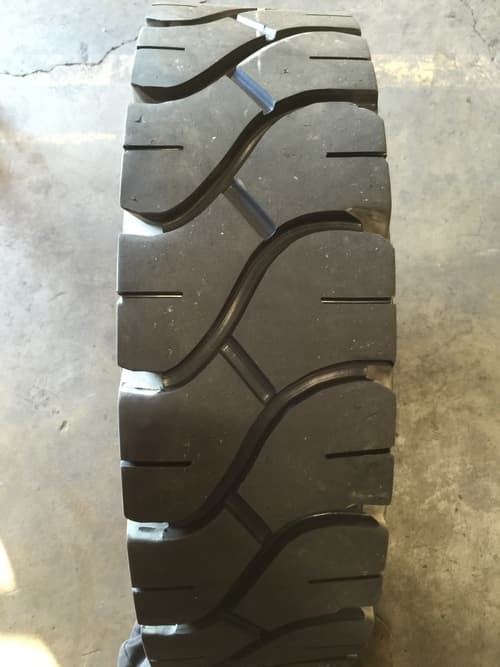 Interested in a fleet survey for your forklift tires? Contact a Traction Industrial Tire expert today for more information!